Avid Asset Management, the owner of Prague Hilton hotel, have put the property with 791 rooms and 7,000 square meters of conference space up for sale. Expected deal value has not been publicly disclosed. It has not been even month, since the world’s largest publicly traded hotel operator agreed to sell 83-year-old Art Deco building of Waldorf Astoria hotel in Manhattan to China’s Anbang Insurance Group Co. for $1.95 billion. 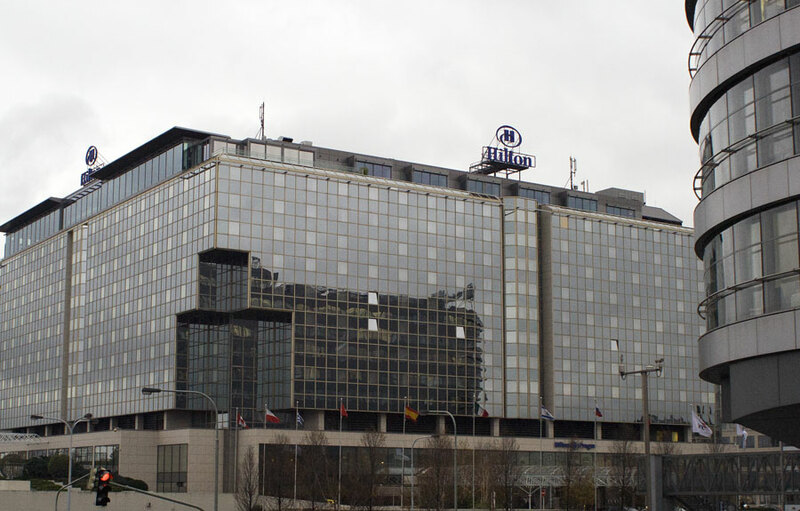 Currently Prague’s Hilton hotel, near the Florenc station, is to be subject of another property transaction as well. Jones Lang LaSalle Incorporated, investment management company specializing in real estate, represents owner in this sale. Managerial contract with the Hilton chain will soon expire, property consultant said on Tuesday. This fact allows new owner to rebrand property. Situation on the Prague hotel market has recently improved. Just in August alone, total revenue per room went up by 5.6 percent. Number of foreign tourists in Czech hotels is also significantly increasing.